Are you confused about choosing any of the numerous options of pension schemes available to you? There are so many places offering their assistance in the UK and it is left to you to discover which pension scheme works best for you. This is why you should not be afraid of asking pertinent questions from any of the options you come across. It doesn’t matter whether you go online in a bid to find more information or speak in person to a financial advisor or someone at your bank, what stands out as an excellent sign of quality service delivery is that they will be more than willing to provide valid answers to your questions. Advice is vital, especially with so many varieties of pensions out there. The best option, of course, is to visit an independent financial advisor who will be able to help you with whatever queries you have. You will get the help you need without the uncomfortable feeling of getting tied down to a particular group of products. Objectivity is crucial in such cases, and when you are not under any obligation to have dealings with certain organizations, you will have the pick of any of the variety of alternatives available. When you work in collaboration with your chosen financial advisor, you will be able to structure a package that is suitable enough for your needs. The package should also be adaptable when your life changes. Do not make a decision about which pension scheme to go for without seeking professional advice. If you look around you at pensioners and the way they live, you should be able to deduce that when you depend on a State Pension, you will go nowhere fast as a result of lack of any foreseeable improvement. A pension scheme is generally designed to provide you with income, besides the State Pension. Single tier State Pension provides at least £164.35 per week, though it is possible to have other protected payment on top. Without any doubt, you want more income than this and that is why it is vital for you to start putting some money aside into a pension scheme that will guarantee your comfort in later years. 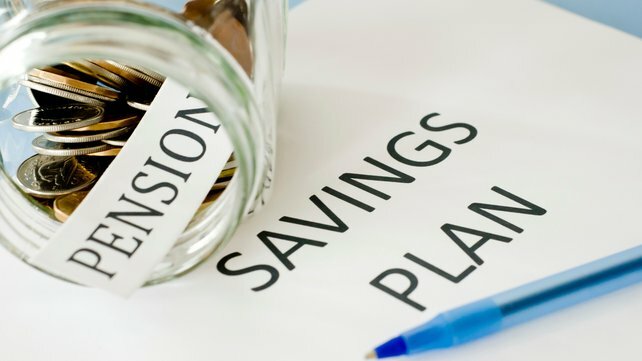 Although many people keep discovering that there is a pension scheme that exists at their workplace which keeps running, you should go out of your way to check if it will play a significant part in your future plans. The purpose of a workplace pension is to make some income available to you when you retire. The only way you can gain access to any money from your workplace pension is when you reach at least fifty-five years of age, except you are seriously ill. A lump sum from your pension is usually available as soon as you retire. But this may not fit in with whatever future plans you may have up your sleeves.